Learn How Diego Corzo “house hacked” his way to passive income at the age of 24 and has been living for free for the past 3 years while building equity. 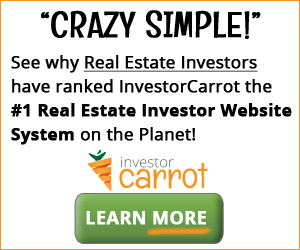 The step-by-step system to live for free & even make well over $200 a month of passive income with your first property. How to save over $10K+ a year in rent. Diego Corzo is a 27 year-old entrepreneur from Austin, TX. He started working in Corporate America and soon discovered that he was destined for more. After realizing that way wasn't for him, Diego began pursuing a career in real estate. Now, Diego is a realtor for Keller Williams. He works with an incredible team and currently owns multiple properties in Texas and Florida. Diego is on a path to financial freedom and aspires to help others, especially millennials, become financially free and reach their full potential.